"At the neurobiological level the aim of clinical hypnotism is to alter connections in the brain so that real or imagined stimuli no longer produce the same response." Mentor Barry Thain brings an unique perspective to the world of hypnosis and his experience often times challenges some of the long standing status quo’s of hypnosis! His razor sharp mind and dedication to cutting straight to the heart of the issue makes him be one of the best hypnotists in the world today. 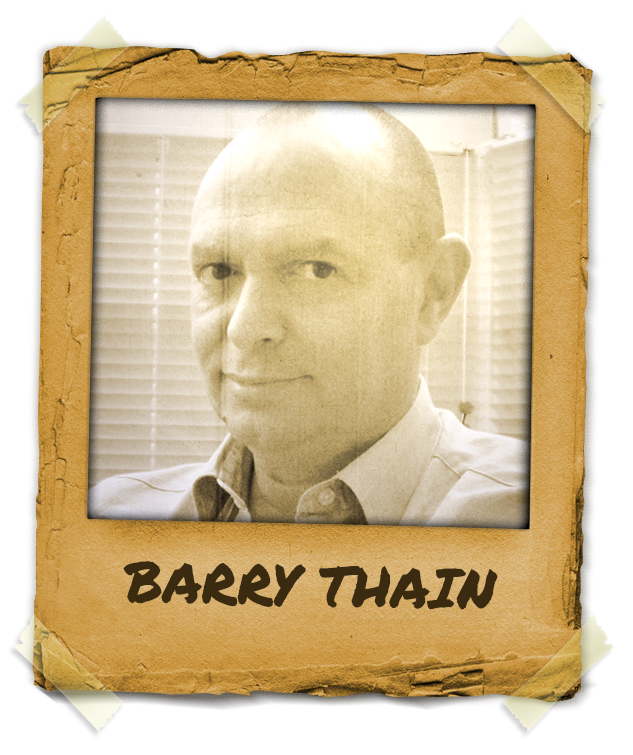 Mentor Barry Thain is a Clinical Hypnotist, and full Member of the British Society of Clinical Hypnosis. Whilst running his own management consultancy Barry Thain stumbled into clinical hypnotism quite by accident, and spent five years practicing with no training; essentially, making it up as he went along. Having a curious mind he wanted to see what are the boundaries of the human mind and he found that anything a hypnotee can imagine, they can experience. Their imagination can become their reality, and stay their reality. Barry Thain has been helping people with a wide range of physiological and psychological issues get better for 21 years, including eight years as Clinical Hypnotist with the Occupational Health Department of his local NHS hospital, and get recommended to many patients by Consultants and GPs.